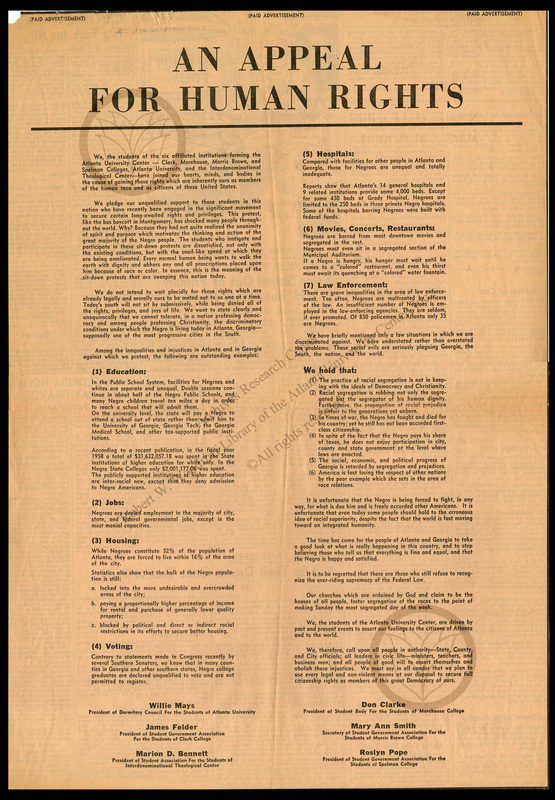 Published on April 3, 2000 in memory of the first "Appeal" made 40 years prior, "A Second Appeal for Human Rights" harkened back to its predecessor and made known to Atlanta many grievances held by AUC students. The second Appeal addressed the issues of its day and emphasized the need for continued progress for racial harmony. A third "Appeal" was published on March 9, 2000 in commemoration of the original's 50th anniversary. 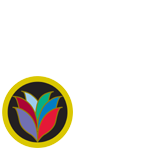 Much like its predecessor, it acknowledges past successes and present issues in modern day Georgia. 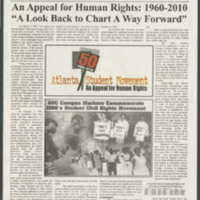 In commemoration of COAHR’s 40th anniversary in 2000, the Atlanta Student Movement alumni published a second Appeal. 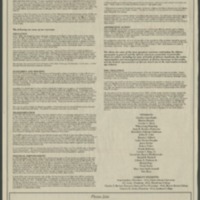 In 2010 a third Appeal was published commemorating the 50th anniversary. Although much progress has been made since the 1960s, there is still more to be done for equal access and opportunity for all citizens in the areas of education, housing, economic and political empowerment, and criminal justice.